Broly's chest looks like it's about to slip in half, lol! 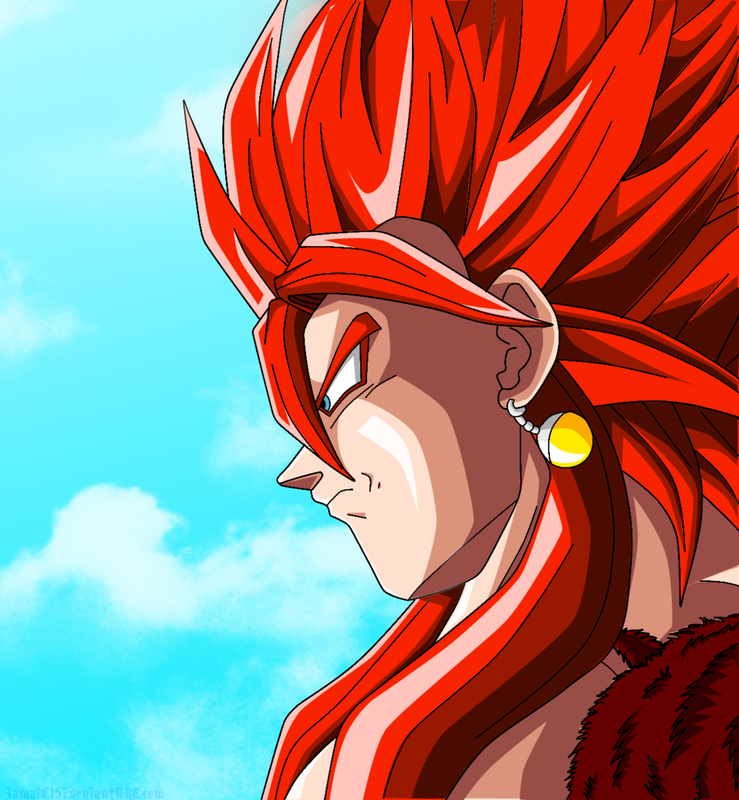 If the 12th is Gogeta then Ill be picking it up for sure. So Im guessing this is a mid Jan-Feb wave? 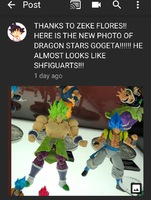 Dragon Stars seems to be doing character’s knees better than figuarts! I hope that SS3 Gotenks is close to the right scale because he looks pretty good! So I have to buy all those figures including SS4 Goku to build Super Broly? I might be selling a bunch of those figures. I want Broly as he appears in Super, not Z! There's surely limitations with what they can do since the Dragon Stars packaging (you know... the box...) is a consistent size for every character. So it looks like they had to flatten Broly's chest a lot for that. His waist/hips looking so stupid... I don't have an excuse for. I checked my local Wallgreens in Fort Worth. None of the new figures yet. Only a Gohan, Frieza and Hit. Walmart also has a few Hit figures. I'll probably get this set just to have what seems to be an Irwin/Jakks scale Broly. A good replacement for the SBC one in my collection potentially. ahhh, what a bummer. That looks terrible. Considering the decent quality of some of the older dragon stars i was gonna get this as a place holder UI until the inevitable figuarts, but the belt error and dead face/ black eyes totally kills this figure. This whole wave was freaking repaints so where did the budget go? 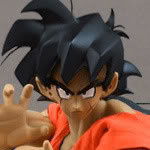 and dont say broly cause the last wave had kale and half new sculpts! Well, we already knew in advance that this series would be repaints and barely anything new. I'm not disagreeing with your opinion though. I'd rather have a Caulifla or Kale than these repaints. Aww, man. They didn’t paint the belt. It took jakks several years to get that sloppy and Bandai did it in one. Bran, you can have the parts that come with the UI Goku and Trunks that I’m still gonna buy. So you only have to buy four guys to get Broly. Now THAT sounds like a good offer! Yes, my dude. I’ll ship you the parts that come with UI Goku and blue hair dye Trunks. I just checked and that’s Broly’s whole right side. It’s on me ‘cause you pay for the website. Now that's a great offer! Man! I appreciate that! And yeah, this site does cost me every year! It's a shame that I can't make money off it (I can't monetize the ads; those ads support ProBoards' expenses (who hosts the site for pretty low cost)), but I think it's worth it for me to pay a bit of $$, just so we can all have a place to be and a place to find info.